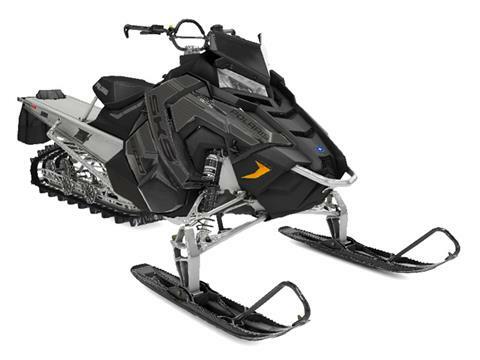 Perfect for riders who use trails to get to deep snow - plus the "Proven Polaris® Benchmark" of the 800 Cleanfire® H.O. engine. FORGED, ALUMINUM A-ARMS: The efficient one-piece design reduces weight and improves optimal strength, suspension performance, and sled handling. The design reduces unsprung mass, resulting in improved ride quality and increased maneuverability.